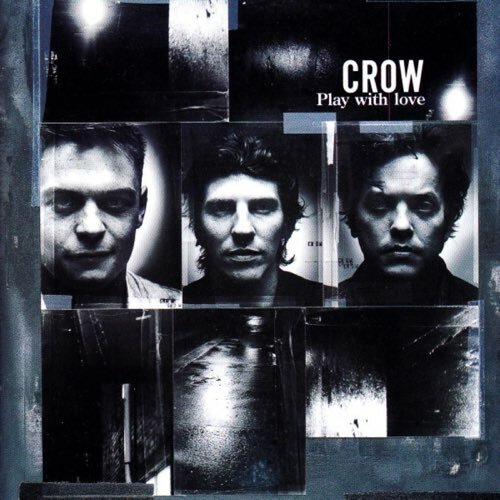 We're back again to Australian for this week's requested review - the 1998 album Play With Love by Crow. Dark and ominous, with comparison to Girls Against Boys and Nick Cave, Crow shift gears throughout the album, from an industrial grind one track to a samba swing on the next - a dangerous combination in the wrong hands. Does Crow have what it takes to pull it off? Tune in to find out.